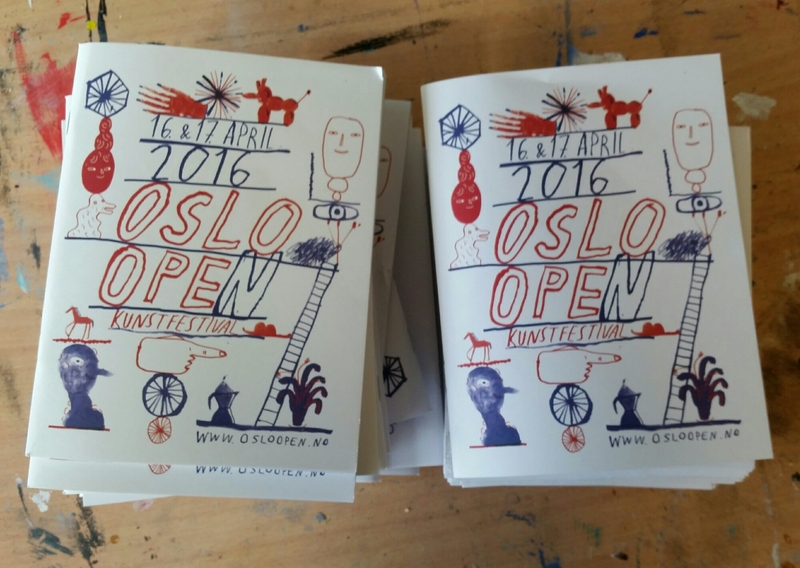 April, 16 th and 17th it’s again time for Oslo Open, the open artists studios event in Oslo. After a busy winter and spring I finally found some time to finnish the new website. Yoga & Meditation … A lifestyle? Source: Yoga & Meditation … A lifestyle? Oslo er best sånn. I mørket ser man jo ikke alt det stygge. Just share a bit about my new yogabuisness with you here. Soon gonna be back and write new stuff here but it has been a crazy drive lately… Journey to Kerala, India, returning to winter and work and Oslo Yogafestival. Now a lot of jobhours as yogateacher are up….